Artificial Bridesmaid Posy with Gypsophila -Medium – made with stunning ivory or white foam rose with an additional 2 rose colours of your choice finished with added gypsophila and green leaves Handmade in the UK by our family team, dedicated to making your wedding day perfect with our stunning artificial wedding flowers. 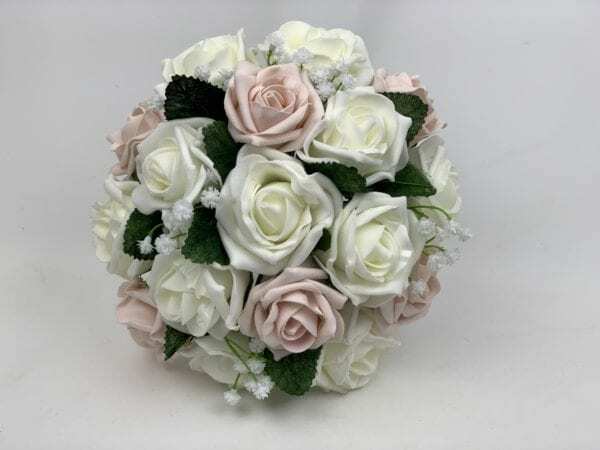 Artificial Medium Bridesmaid Bouquet Posy Gypsophila – made with stunning ivory or white foam rose with additional rose colour of your choice, finished with added gypsophila and green leaves. 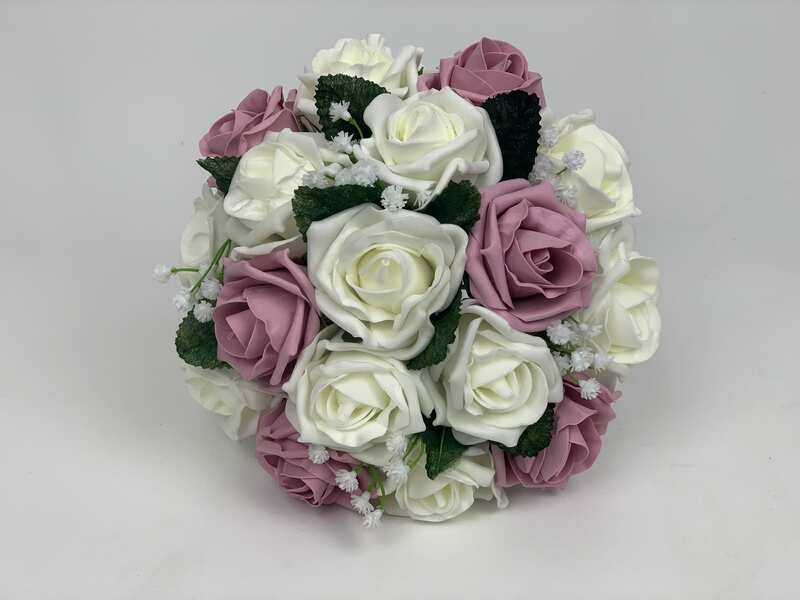 Handmade in the UK by our family team, dedicated to making your wedding day perfect with our stunning artificial wedding flowers. 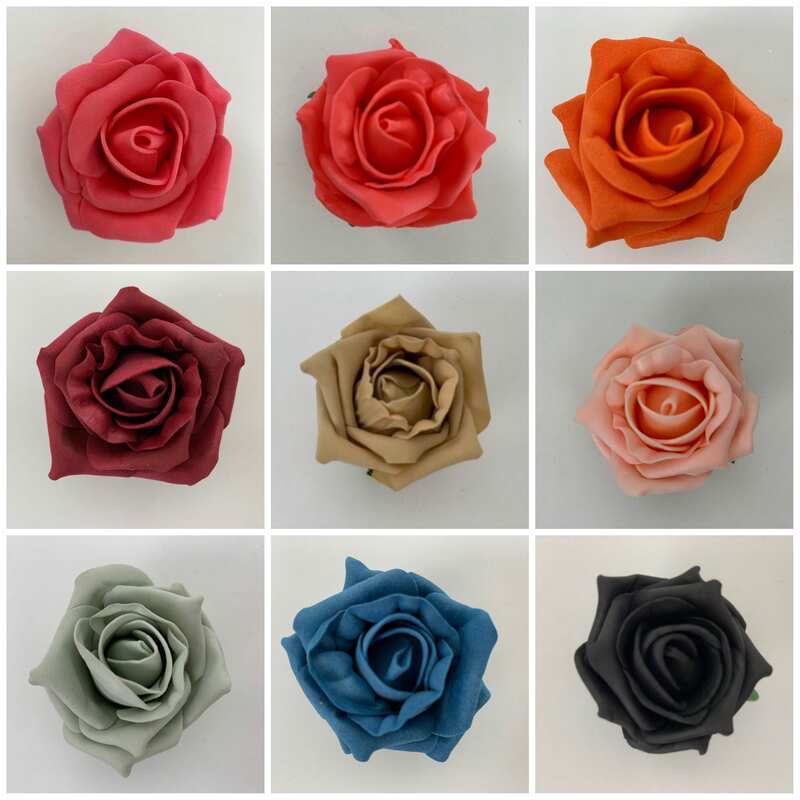 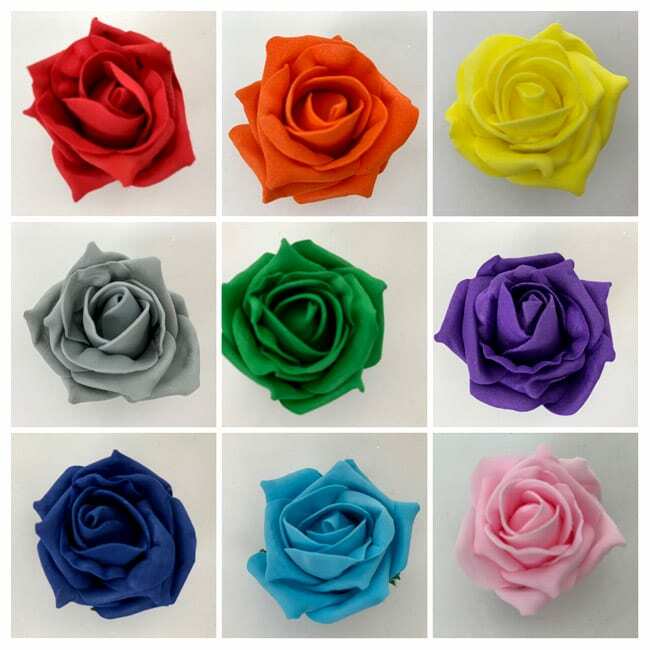 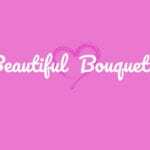 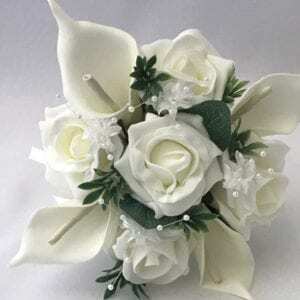 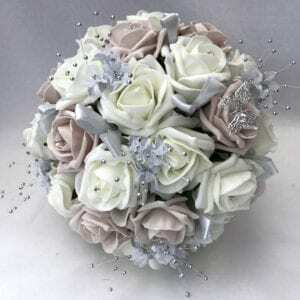 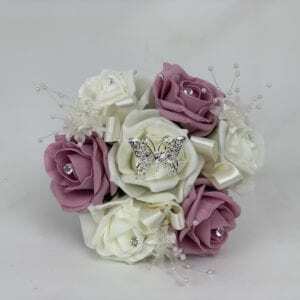 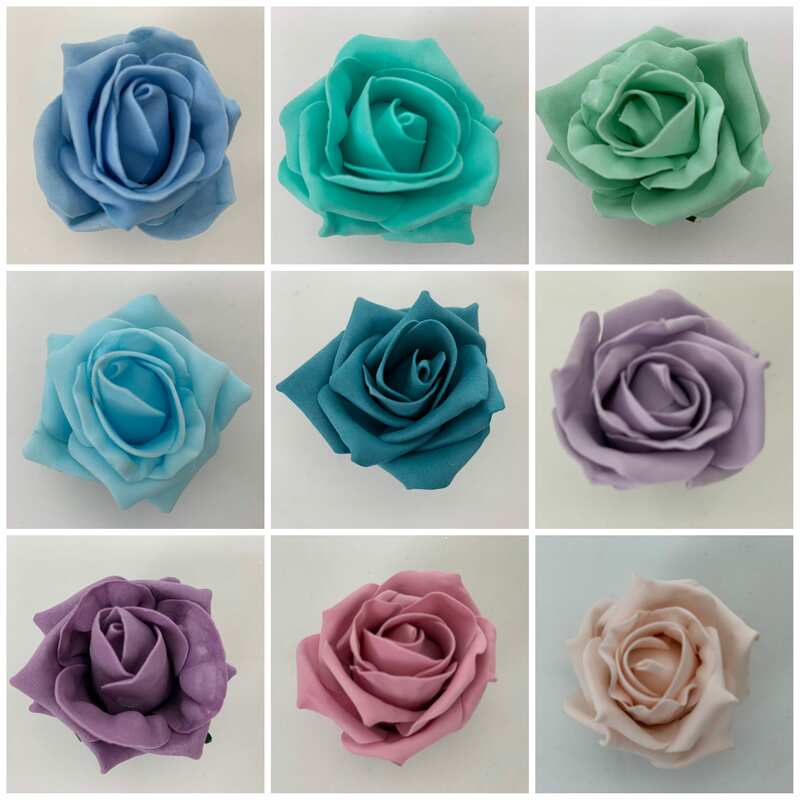 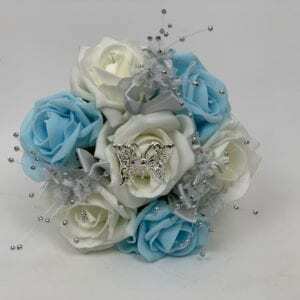 All of our Artificial Medium Bridesmaid Bouquet Posy are handmade by our family team in any colour and size. 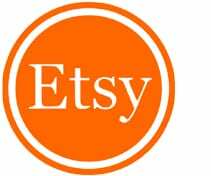 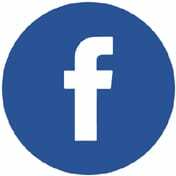 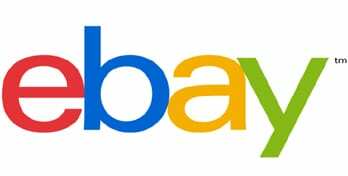 If you can’t find what you are looking for, please do just drop us an email or contact us, we are happy to help.